STYLE Bangkok is an international trade fair that offers the widest array of lifestyle products. Occupying an exhibition space of more than 40,000 square metres, the Fair combines three mega trade shows: Bangkok International Fashion Fair and Bangkok International Leather Fair (BIFF & BIL); Bangkok International Gift Fair and Bangkok International Houseware Fair (BIG+BIH); and Thailand International Furniture Fair (TIFF). 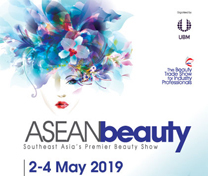 STYLE Bangkok has become the centre stage for approximately 1,000 brands with over 1,800 booths from local, regional, and international vendors to display their creations for the world to see in true Thai style. Set under the theme “Crenovative Origin”, STYLE Bangkok underlines the outstanding lifestyle products that reflect the flair of creativity, innovation and originality as well as a second-to-none craftsmanship of Thai and international producers and exporters. 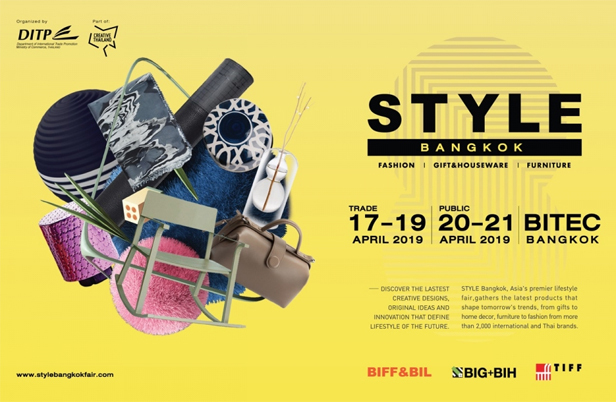 Moreover, STYLE Bangkok offers a full spectrum of lifestyle products – from fashion items, textiles, crafted home décor, leather goods, gifts, stationary, creative toys, spa and wellness products, to housewares and furniture. 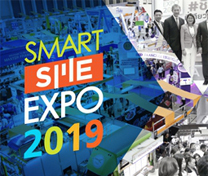 Furthermore, STYLE Bangkok not only shines spotlight on Niche Market great potential to boast products specifically catering to active senior citizens, mothers and kids, metro men as well as pet products, but the five-day trade show also showcase great potential of local SMEs at the New Faces showcase. 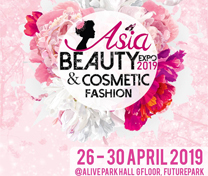 BIFF&BIL zone : Fashion group including apparels, fabric leather goods, accessories, shoes, bags, sport equipment, travel gears and recreational products. 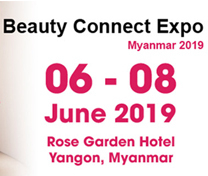 BIG+BIH zone : Gift and houseware group including gifts, home decorative items, housewares, stationeries, toys, spa products and wellness products. TIFF zone : Furniture, bedding products and home textile. Come join us at STYLE Bangkok and discover the most diverse designs products of the region at the heart of Bangkok.